We at The Well Dog Place want our patients vaccinated, but NOT over-vaccinated. Today we discuss some of the vaccines that may or may not be appropriate for your dog. There are many vaccines available for diseases your dog is not likely to encounter. We are very fortunate that our climate in southern California is not an environment that supports certain types of bacteria, fungus or viruses. There are also vaccines that may not change the outcome of diseases or conditions they were developed to prevent. Why vaccinate for these unlikely diseases? Leptosporisis- Leptosporosis is caused by bacteria and causes sudden kidney or liver failure in dogs. Dogs are infected by drinking water contaminated by wildlife urine or feces, typically, rodents and other small mammals. The condition is most associated with marshy, muddy, irrigated areas in humid, warm climates (think Florida, Louisiana). Hunting or working dogs are at much higher risk than less active dogs. The vaccine needs to be given every 6 months to be effective. Unfortunately, Lepto vaccines are responsible for most vaccine reactions we see in veterinary practice and is the main reason most veterinarians have stopped giving them. Coronavirus- Coronavirus is actually a normal inhabitant of the dog intestine. Some early research suggested that dogs with parvovirus had a lower survival rate if they also tested positive for coronavirus. This research has not stood up to further support, probably because all dogs have antibodies (the means of testing for infection) because of their gut exposure. There is no evidence that the vaccine provides a better level of immunity to parvovirus. Rattlesnake Vaccine- Dog owners that live in areas of high rattlesnake activity feel comfortable with rattlesnake vaccine. The problem is that its effectiveness is unknown. Snake bites will be treated the same way at an emergency clinic whether a dog has the vaccination or not, so it will not change the cost of treating a rattlesnake bite. It is also not known whether the vaccine actually gives you more time to get to a treatment facility or decreases the skin and muscle damage caused by the venom. There are no statistics for fatalities from rattlesnake bites to dogs, but it is only 12 in 8,000 bites for humans. The odds are in your dog’s favor with or without the vaccine. The vaccine recommendations require twice yearly vaccination for your dog. So, infection from Lyme’s disease for your dog here in SoCal is extremely low. 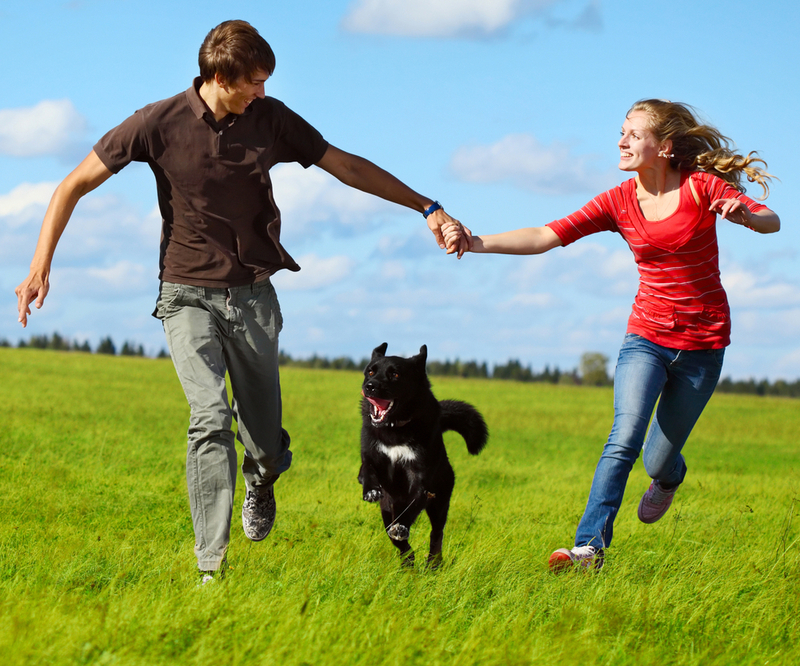 Want more helpful information about your dog’s health? Sign-up for our newsletter! June is our Vaccine Awareness Month and we are offering 10% off vaccine titer tests.